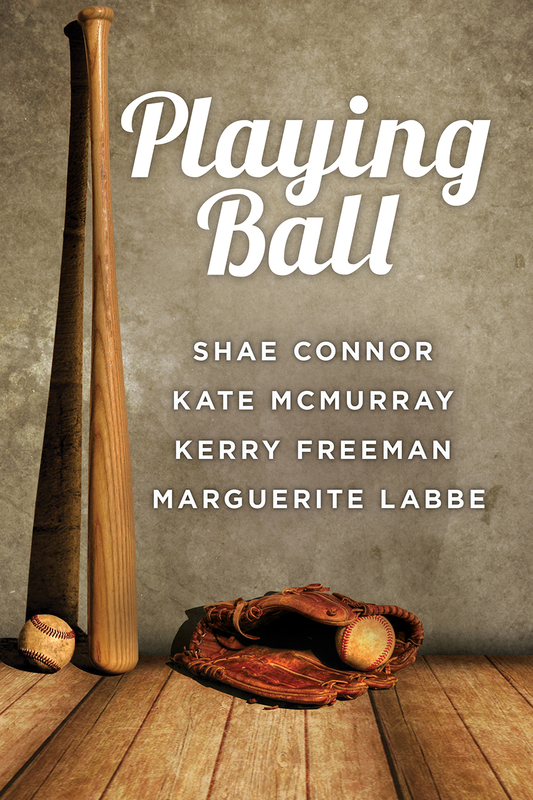 Posted on September 25, 2013 | Comments Off on Playing Ball Release Day! Playing Ball is now available! 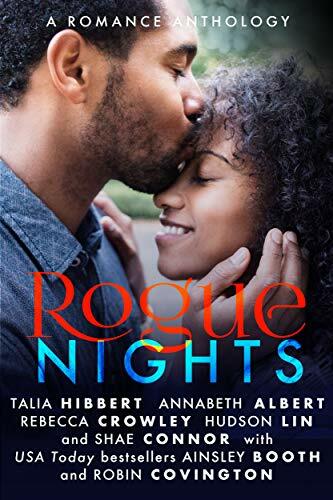 This entry was posted in all romance ebooks, amazon, anthology, dreamspinner, home field advantage, novella, playing ball, publishers, release date. Bookmark the permalink.